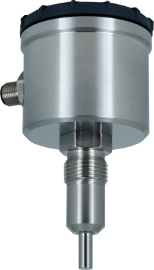 There is no single flow metering technology that is optimal for the variety of fluids encountered across all our target markets. Even within the same processing facility, 2, 3 or even 4 different technologies may be required. 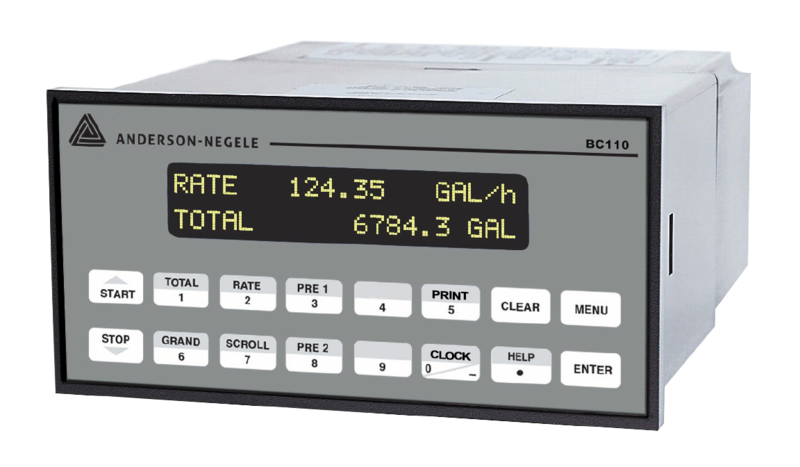 Anderson-Negele has them all – IZMAG Electromagnetic Meters for conductive fluids in receiving, batching, timing, and blending applications. 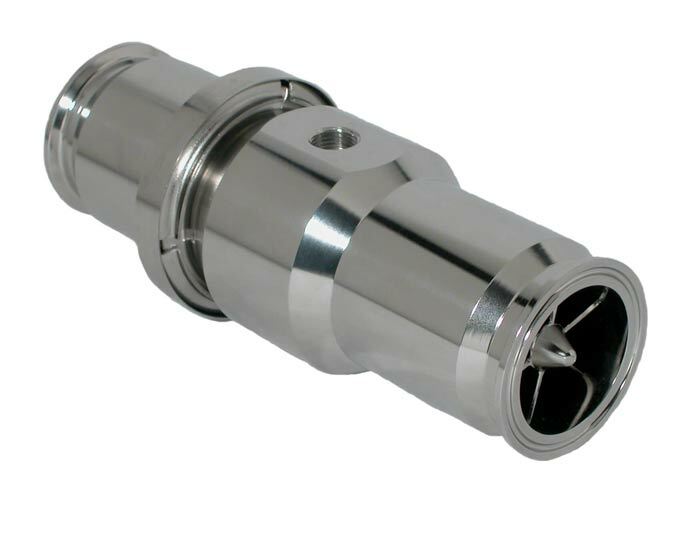 HM Turbine Flow Meter for cost-effective batching of water and water-like fluids. 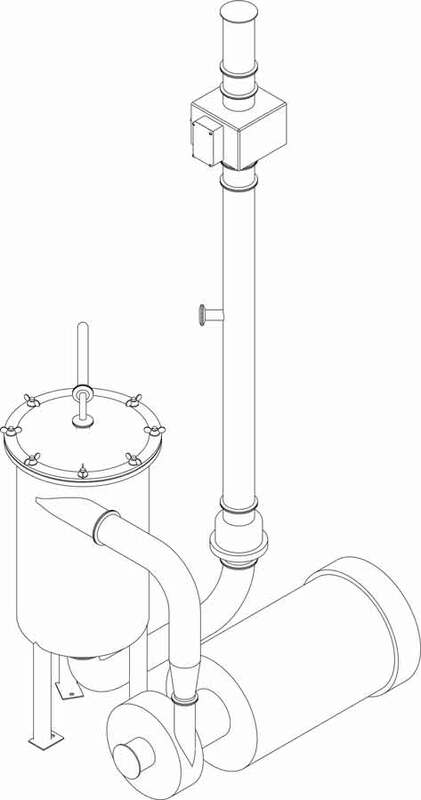 And Coriolis mass meters for fluids that are measured based on weight as opposed to volume. 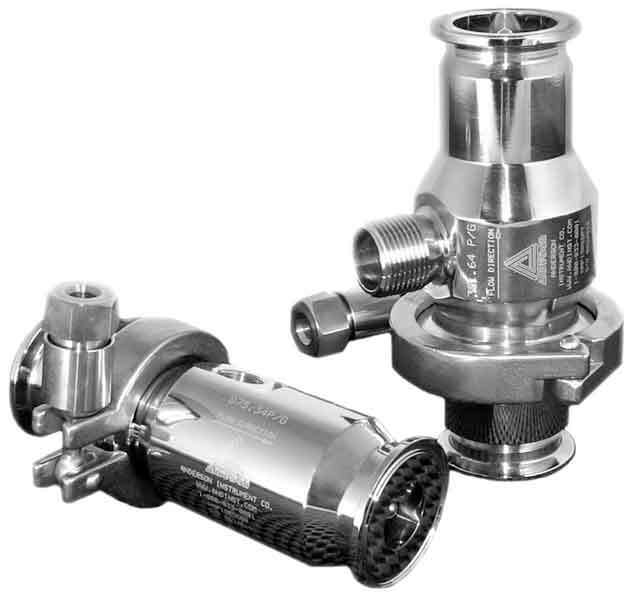 We go a step further than most competitors by providing associated controls and systems to provide a complete flow solution, one that can even meet custody transfer regulations, including NTEP approvals. 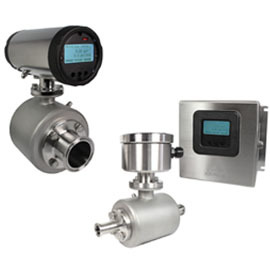 Turbine flow meter designed to meet BPE requirements for the measurment of liquid flow.